Ford's new CEO Mark Fields will take to the stage and tell us what's next for the Blue Oval. 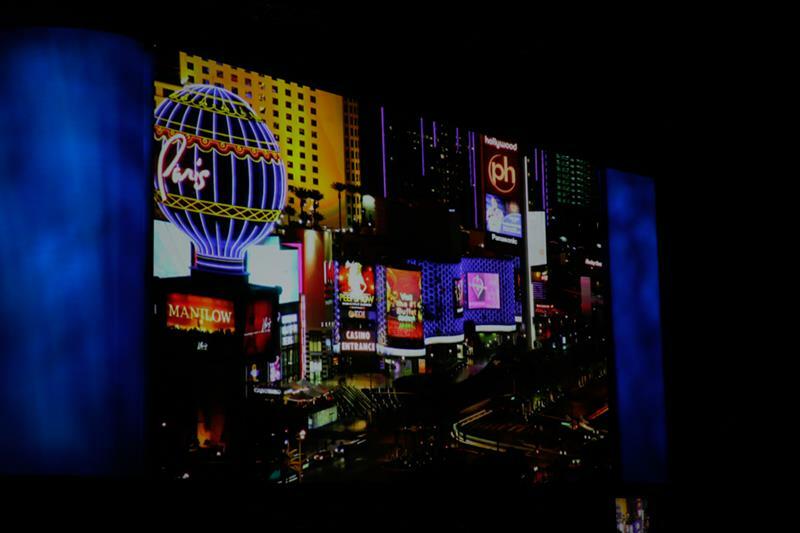 And we're live at CES day one! 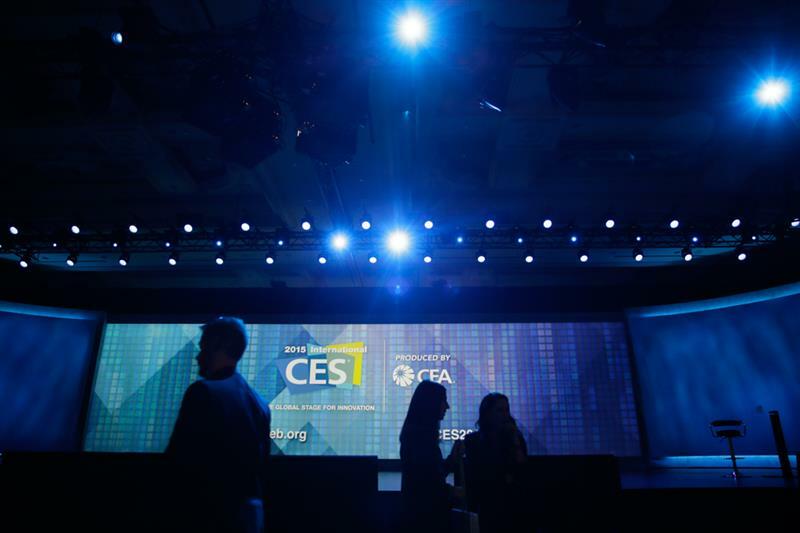 It's time for Ford CEO Mark Fields' first keynote at CES. Of course, "day one" is something of a misnomer -- we've been here for a few days now and the news has been flowing hot and heavy. But today the show floor opens, and so too the proper insanity of the week. We're glad you're here to join us. 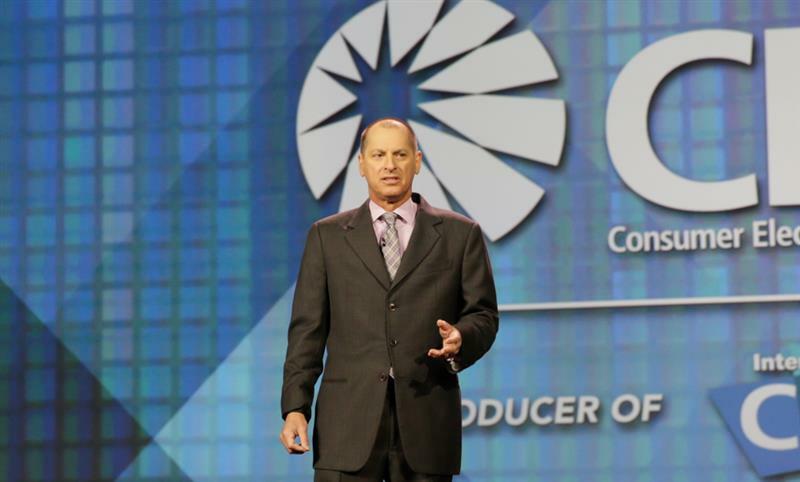 We're about 12 minutes away from the fun beginning, which will likely begin with CEA President Gary Shapiro, giving us an update on the state of the industry. Then, Ford CEO Mark Fields will take over the show and tell us all about what's hot on the automotive front. I've heard talk of a smart bicycle, of all things. We're in the main keynote room over at the Venetian, which naturally meant a long walk through the casino on the way to today's presentation. We dutifully ignored all the slot machines, just to make sure we'd be here to bring you all the news as it happens. Plenty of Ford execs are here, smiling and shaking hands. I spoke briefly with Jim Buczkowski, Ford's director of electrical engineering, who said he's spending the week at CES making connections with smaller companies doing interesting things. Which companies? He wasn't at liberty to discuss, of course. "Ladies and gentlemen, please take your seats. 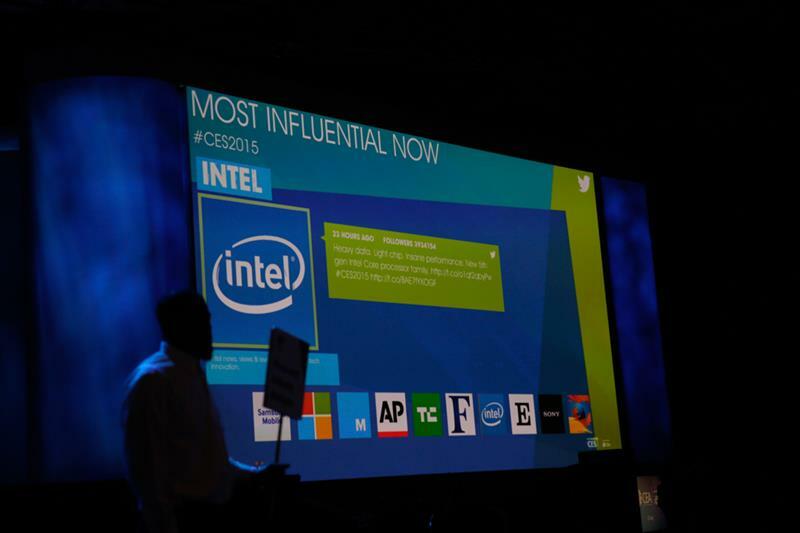 Our keynote presentation will begin in 10 minutes." Seems we're running about 5 minutes behind, then. By the way, Mr. James Martin will be handling shooting duties for us today, providing the lovely pics you see before you. Mr. Antuan Goodwin will also be joining us for the live-blog fun. 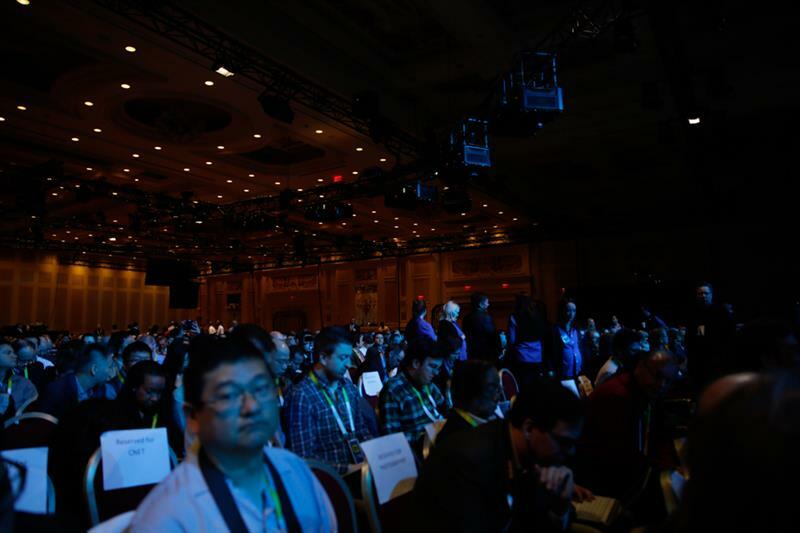 Got any last-minute predictions for the fun of CES today? You can hit me up on Twitter: @Tim_Stevens. I'll share some of my favorites here. Of course, it's still early, so no pressure. I'll give you my predictions: talk about connected cars, some mentions about autonomous technology, and maybe, if we're lucky, a few quips about how Ford SYNC and AppLink are superior to Apple's CarPlay and Google's Android Auto. But we'll see how snarky Mr. Fields is onstage. @jdcguy says "I predict Ford finally announces a long overdue announcement of an AppLink update for the older Sync Gen2 MyFord Touch system" -- I wouldn't hold your breath. I think Ford's pretty focused on what's next at this point. Namely, SYNC 3. Okay, we're five minutes out. Plenty of time to dazzle me with your insightful predictions. We were just reminded that flash photography is only allowed during the first minute of the presentation. So, keep that in mind. Also, silence your phones, etc. Things settling in here a bit as the last of the seats fill in. "Ladies and gentlemen take your seats, our keynote presentation is about to begin." Are you excited yet? C'mon, it's okay to be excited. It's also okay to be tired. I'm sure a few of you also had late nights last night. Music and lights going down, here we go! 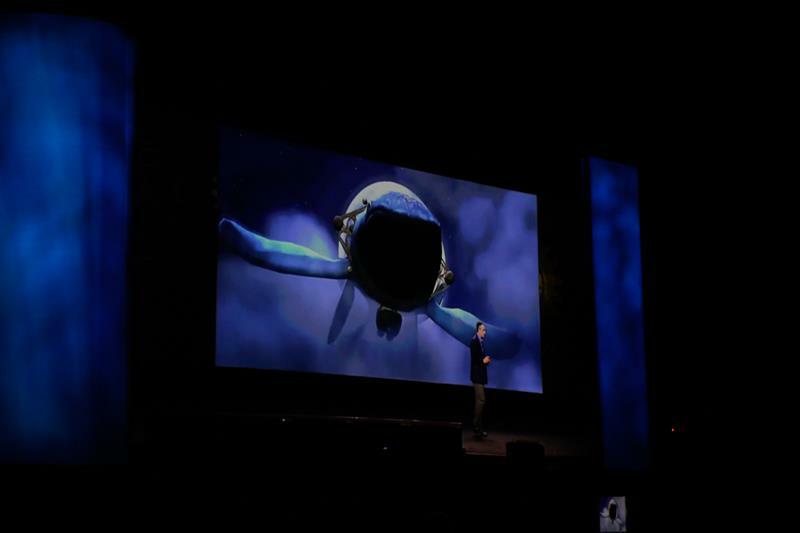 We're seeing a demo video about how "innovation charges our imagination." We're seeing footage of rockets blasting off, robotic hands, flying drones, and yes, cool cars. Though the video showed a Chevy Corvette... party foul ahead of a Ford keynote. 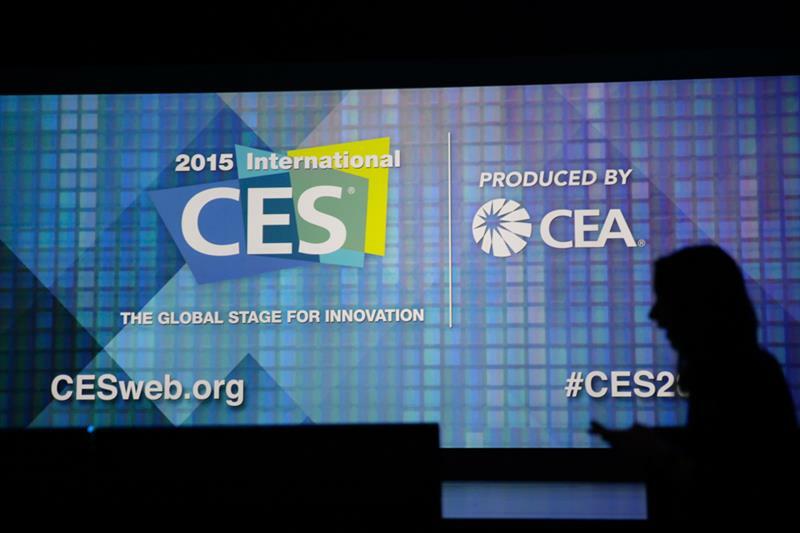 "This is the 2015 International CES" -- which is what you're supposed to call it, by the way. "Innovation is here" is the catchphrase. Who else is here? Gary Shapiro! President and CEO of the CEA. Big applause for the man in charge. 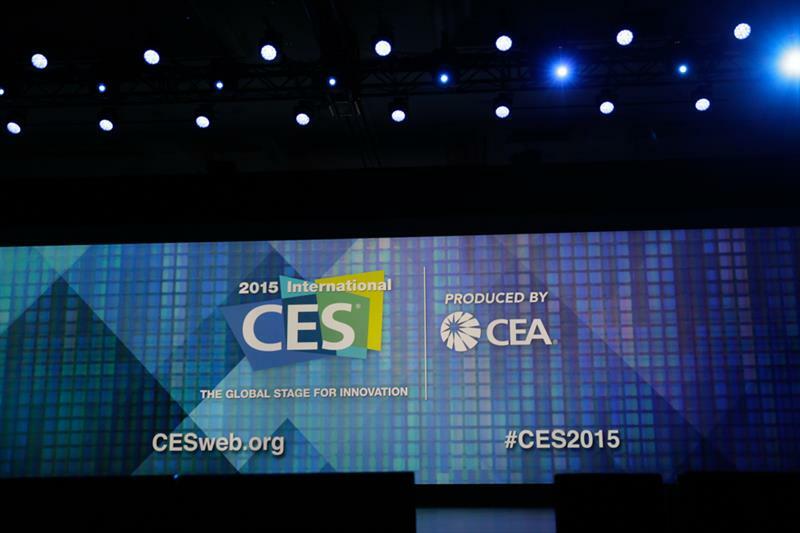 "Welcome to the 2015 International CES, where Innovation comes to market." Different message.. He's talking up Eureka Park, which has 375 startups -- up from just over 200 last year. That's the place for startups and crowdfunded darlings. "I've stood up here and said innovate or die...a nd my how the world has changed since then." 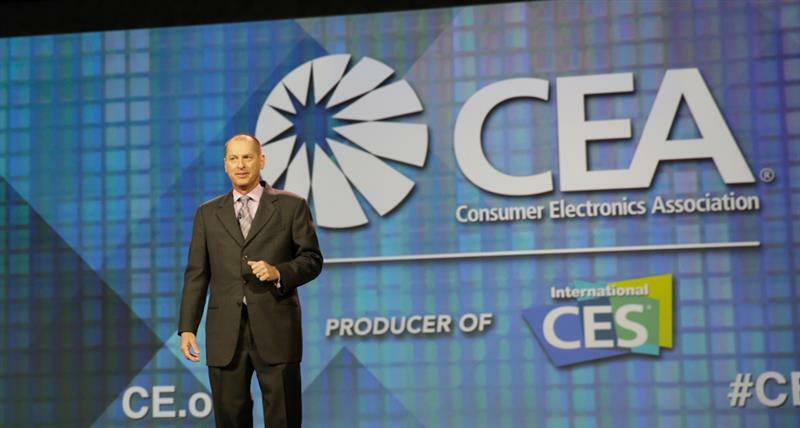 He's saying some companies have left CES, others have grown and "sold for billions of dollars."